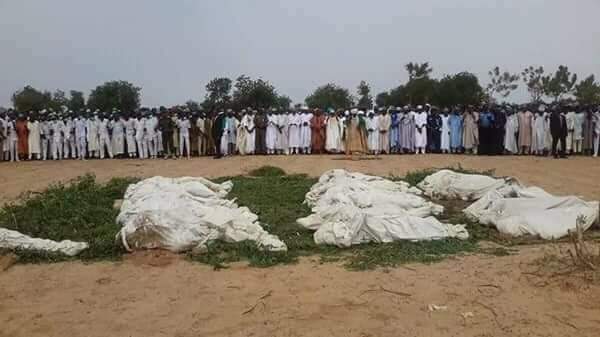 A mass burial was held at Tabbannin Gera village Sokoto on Tuesday, for 32 people killed by suspected bandits at four villages in Sokoto and Zamfara States. The bandits were said to have invaded the villages with over 100 motorcycles at about 3pm shooting people on sight. The affected villages were Alliki, Birwanga, Tabbannin Gera in Rabah Local Government Area of Sokoto State and Kozi village in Maradun Local Government Area of Zamfara State. Police Public Relations Officer (PPRO) Sokoto command, Cordelia Nwawe, said that the Commissioner of Police, Murtala Mani, had moved to Rabah to assess the situation and ascertain how many people were affected. 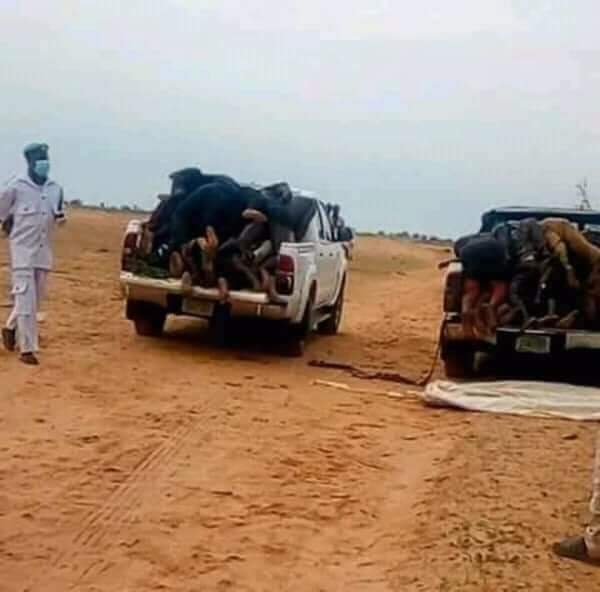 Alhaji Muhammadu Bello Aliyu, the Sarkin Rafin Dan Tassakko, a village head in Goronyo, said hundreds of people had been displaced by the attack. According to him, the attackers came on over 100 motorcycles with sophisticated weapons and being killing the villagers on sight. Among the people killed by the attackers were the village head of Tabanni Gera and their chief Imam as well as women and children. “They are not the usual bandits who used to attack us, kidnap people or rustle animals. Their mission wa to kill anybody on sight,” he said. Aliyu said that over 200 farmers had abandoned their farms this year in his village because of a threat by bandits. According to him, over 70 people were kidnapped by bandits in the 17 villages under his district in the last two years. He added that they had paid about N100 million as ransom within the period under review. He alleged that a similar white helicopter was ferrying arms to the attackers and helped them in taking some of their victims to a secret place. “Our people used to see a helicopter coming to the suspected hideouts of the bandits deep inside the bush. We are suspecting it to be ferrying weapons and other things to them from the neighbouring country and at the same time convey some of their victims to secret places as negotiation for ransom continues,” he alleged. 36 killed by gunmen in Zamfara. 26 feared dead as gunmen attack mining site in Zamfara State. 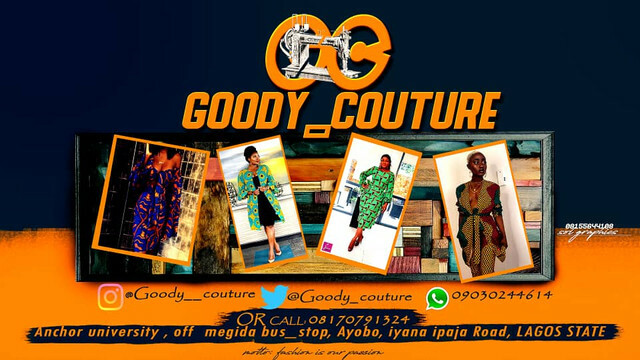 Gunmen Killed 20 People Who Are Coming Back From Church’s Cross Over Night In Rivers State.